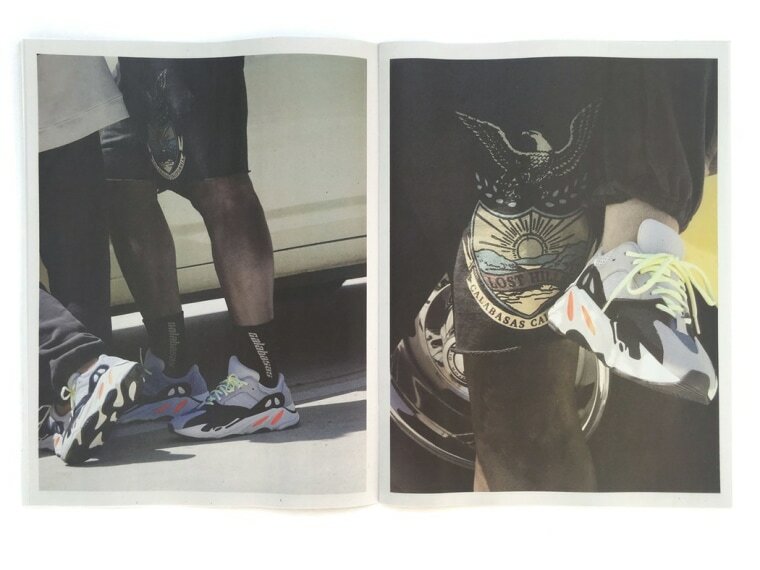 The zine, shot by Jackie Nickerson, showcases Kanye’s second Calabasas collection, including the highly anticipated Yeezy 700 Wave Runners. 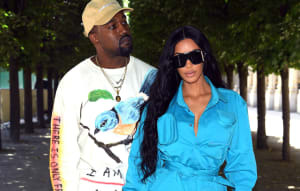 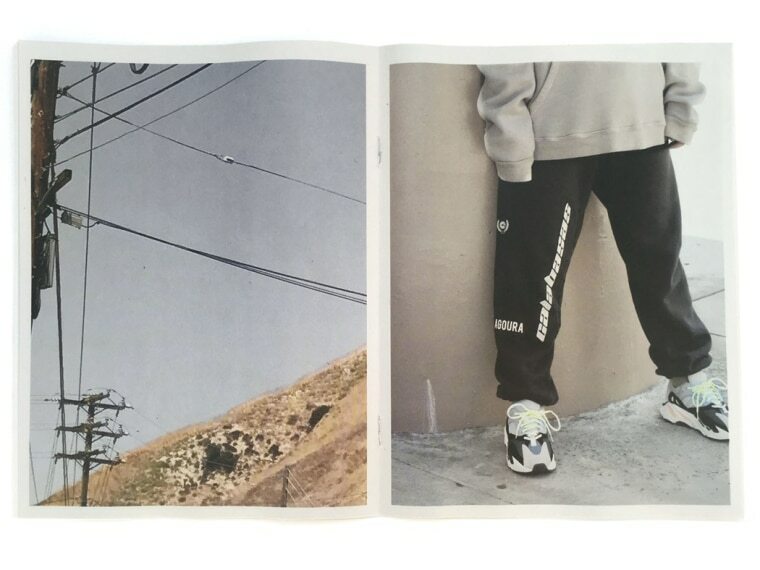 Kanye West has sent out a new zine booklet to the people who were quick enough to pre-order Yeezy Wave Runner 700 trainers and the second release of his Calabasas collection, Dazed reports. 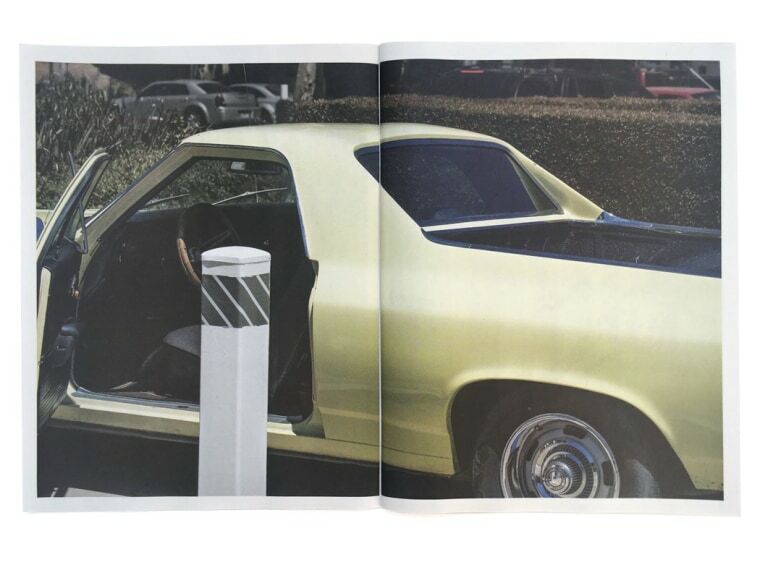 The zine, shot by Jackie Nickerson in Calabasas, is steeped in Southern California imagery: old-school muscle cars, dry yellow hillsides, and highway signs. 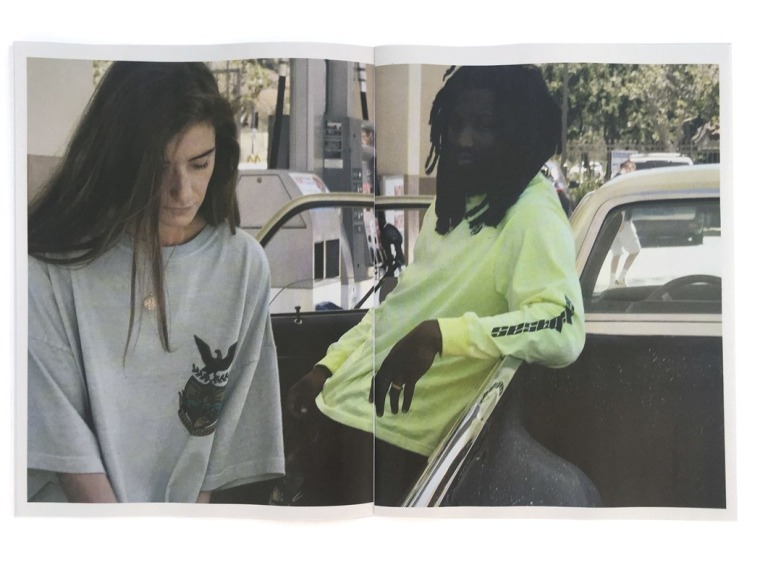 The photos feature long-sleeve graphic tees, hoodies, sweatshorts, sweatpants, and headwear from the collection, as modeled by Tremaine Emory of No Vacancy Inn and Melissa Collett of WORME. 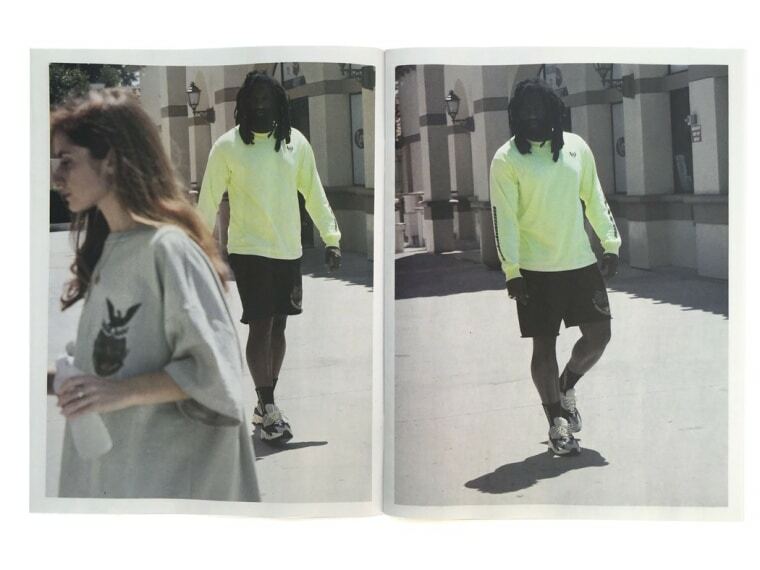 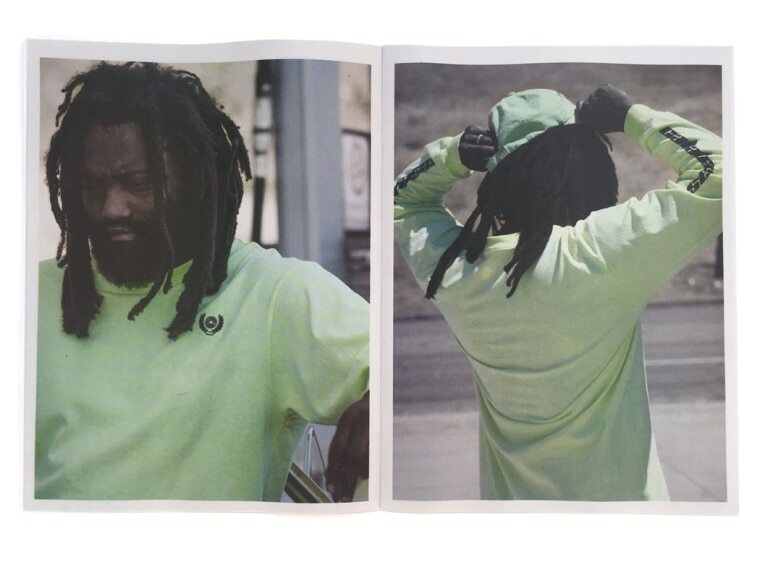 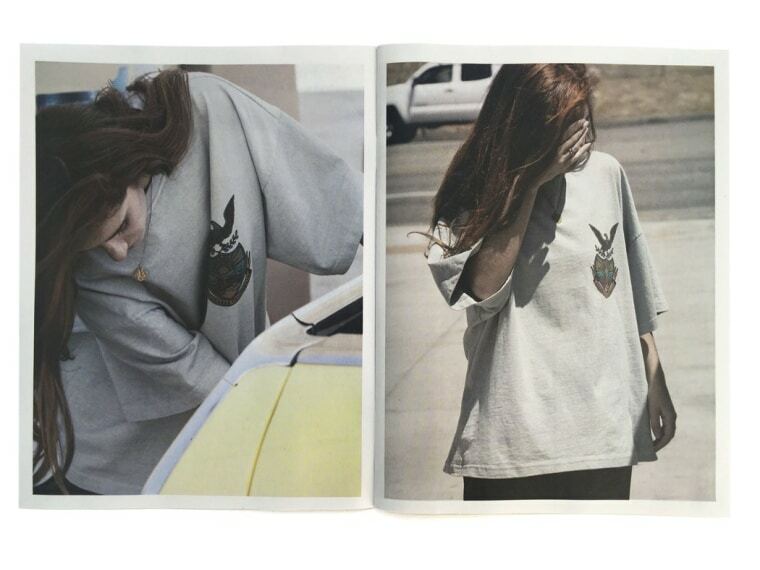 See more images from Kanye West's Calabasas zine below and see the full preview via Dazed.